SMSF investors will no longer have the major banks as an option for new borrowings in their superannuation, as another big four bank announced its plans to exit the market. 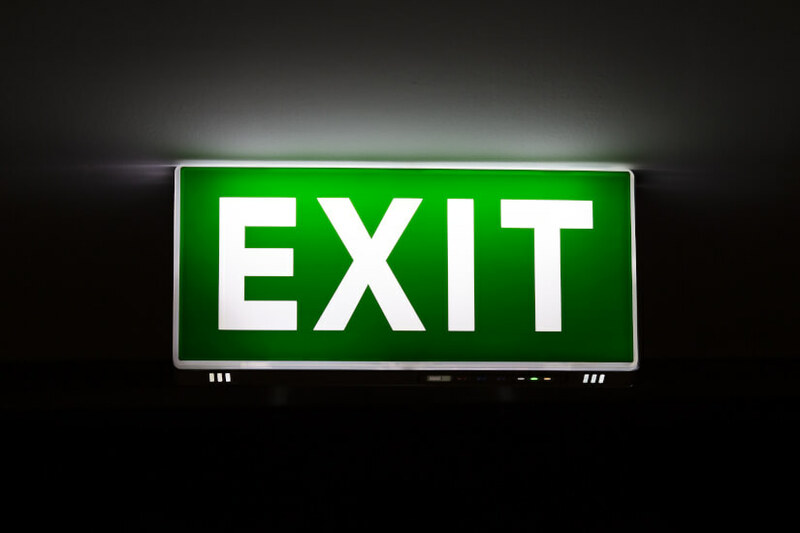 The Commonwealth Bank of Australia has become the last major bank to withdraw from self-managed super fund lending, announcing that it will pull its SuperGear lending product from next month. From close of business on 12 October, CBA will cease accepting new applications for its SuperGear loan, a limited recourse loan that allows SMSF trusts to purchase an investment property (or refinance an existing eligible loan for an investment property) while taking advantage of superannuation tax concessions. The bank has said that it will continue to support existing SuperGear loan accounts and will be writing to these existing customers to let them know that there will be no change to their existing loan arrangements. A CBA spokesperson said: “As part of our strategy to become a simpler, better bank, we are streamlining our product portfolio and have taken the decision to discontinue our ‘SuperGear’ lending product which enabled investment in residential and commercial property through self-managed super funds. The move means that, as of next month, none of the big four banks will offer new business SMSF loans. ANZ never really played in the space while NAB stopped offering SMSF loans in 2015. Westpac announced in July of this year that both it and its subsidiaries would also be “streamlining” their product offerings and no longer offer self-managed super fund loans for new consumer or business lending. Will you be able to fund the retirement that you are hoping for?